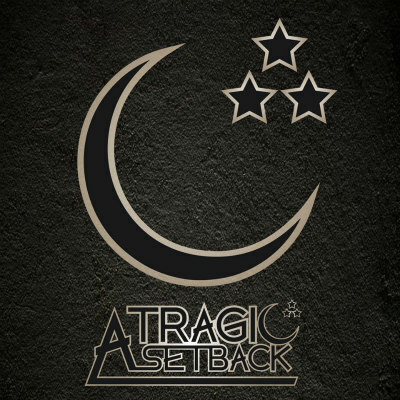 A Tragic Setback is a metalcore band from San Antonio Texas who has been commanding the stage ever since 2012. 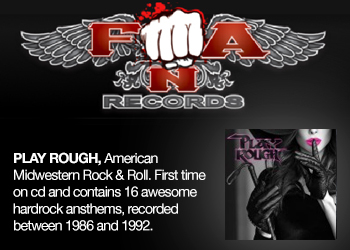 Over the years the line up has changed but one things for sure the talent remains. 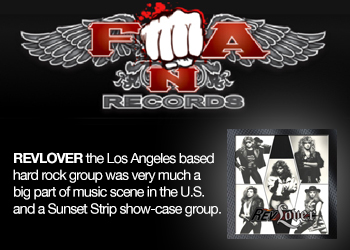 In fact all the talent has lead them to playing the local Vans Warped Tour Battle Of The Bands in 2014. 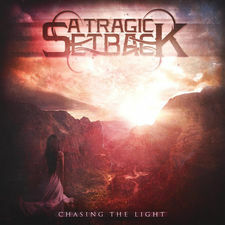 It was a year later they would go on to release their 1st album Chasing The Light in 2015.